Telephone: 0086-573—88587007, please note, the operator speaks Chinese only. Please make the phone call during 6:00 to 17:30 Beijing China time. 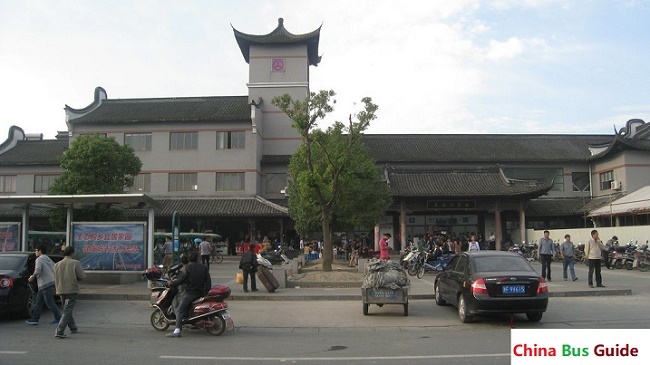 Even though Wuzhen Bus Station is not large, it has buses for many destinations including Shanghai, Hangzhou, Nanjing, Suzhou, Yiwu, Hangzhou Xiaoshan Airport, Xitang, Tongxiang Railway Station, Lin'an and etc. Have you ever traveled to Wuzhen Bus Station? We encourage you to share your travel experience and review their service by leaving your comment here to help other visitors travel smartly. You can also leave a question here to get fast response.